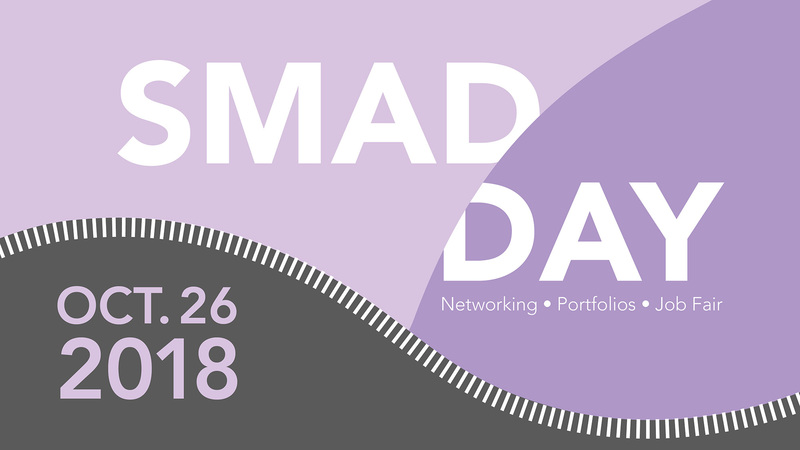 Arrangements are complete for SMAD Day. Enforcement officers will be requested to avoid issuing citations to unregistered campus visitors in the Warsaw Avenue Parking Deck between the hours of 7:30 AM and 5:00 PM on Friday, October 26th. No parking permits will be necessary. All regulations for JMU students, faculty and staff will remain in effect, and students attending the event are required to park in appropriate student parking lots with a JMU parking permit. Note that regular enforcement will continue in all other parking lots, and guests may receive parking citations if parked in restricted lots. Guests are prohibited from parking in specialty spaces such as Service Vehicle spaces, handicap spaces without proper permit, or expired timed spaces. They are also prohibited from parking in Fire Lanes. Consult the online campus parking map (located at www.jmu.edu/parking/_files/parkingmap.pdf ) for more information.